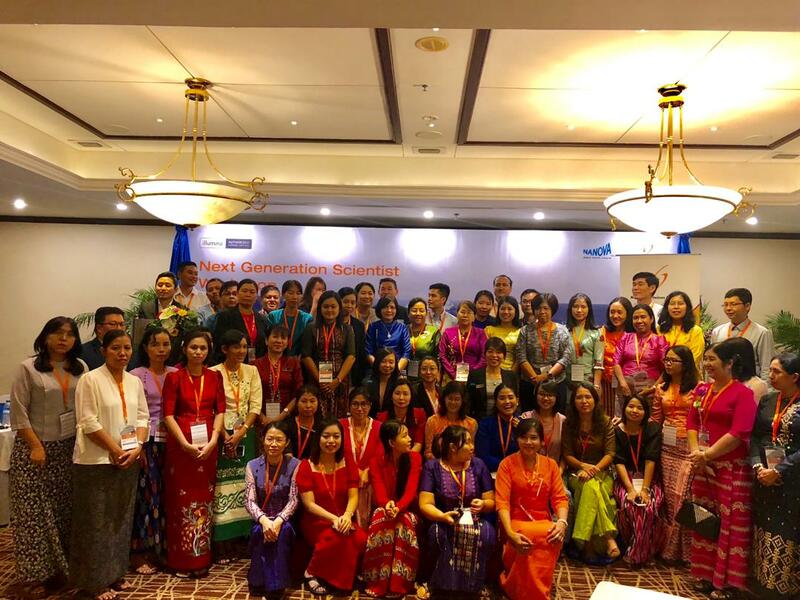 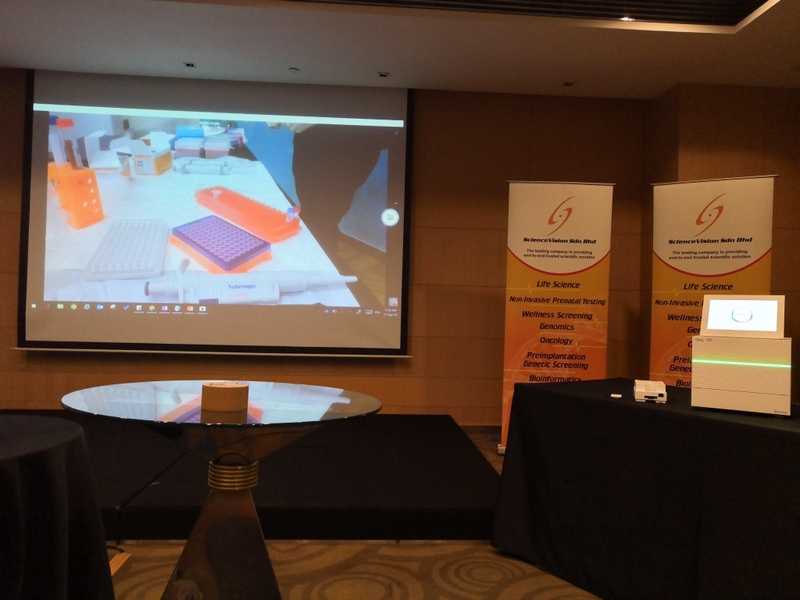 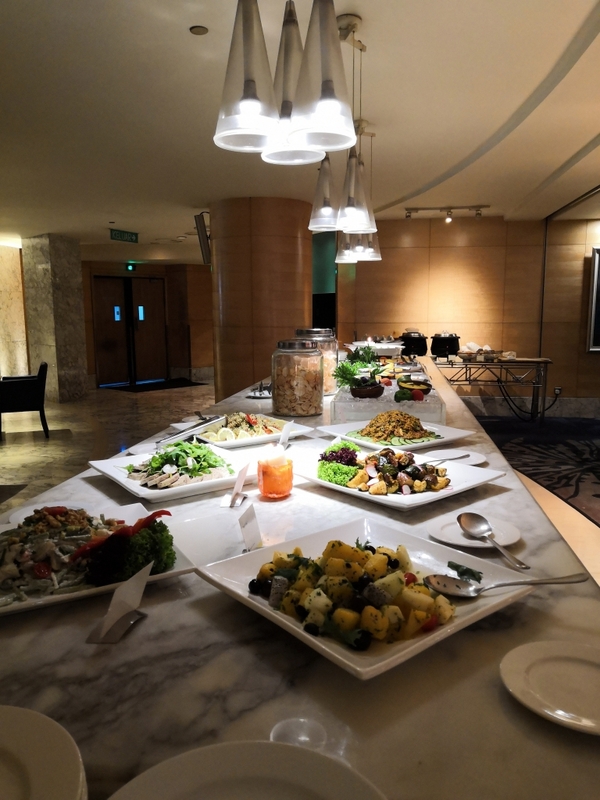 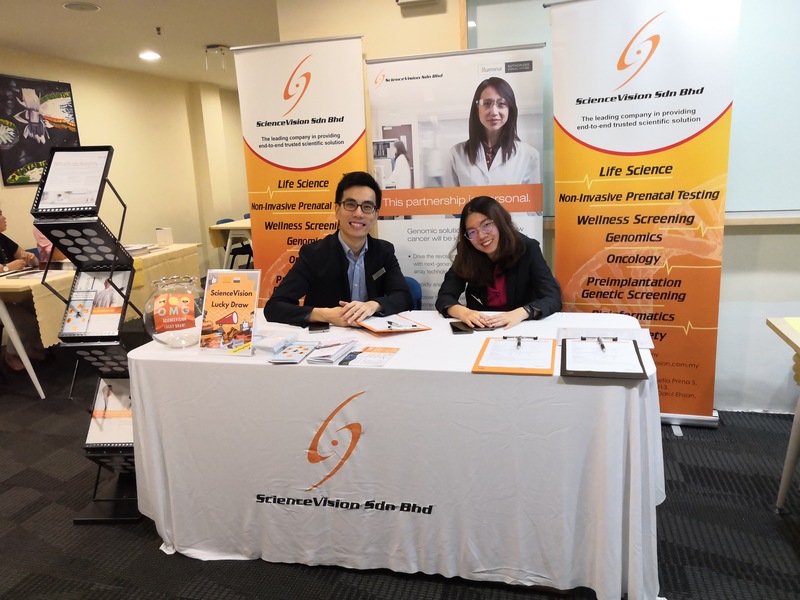 ScienceVision and Illumina hosted the Next Generation Scientist workshop on 3rd September 2018 at The Westin Kuala Lumpur. 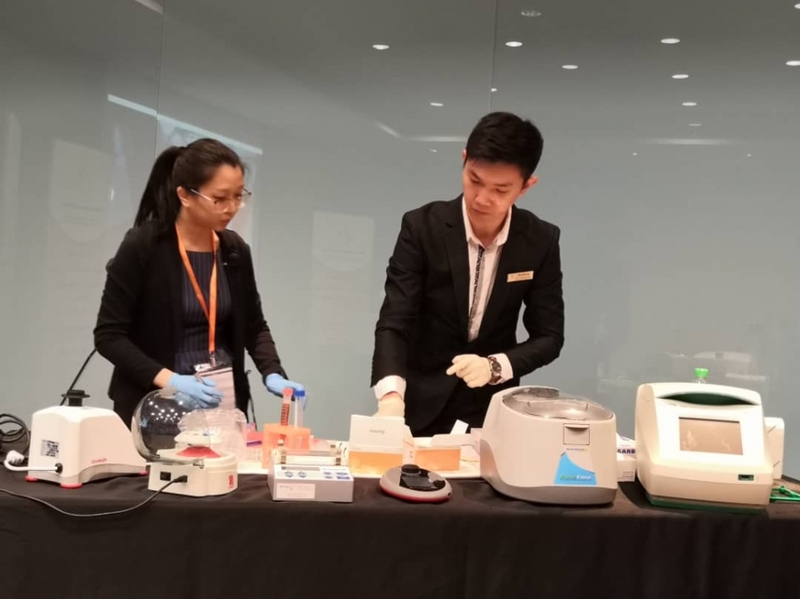 In this workshop, Illumina’s sequencing experts presented an immersive “Sample to Answer” experience on how to setup your laboratory in minutes. 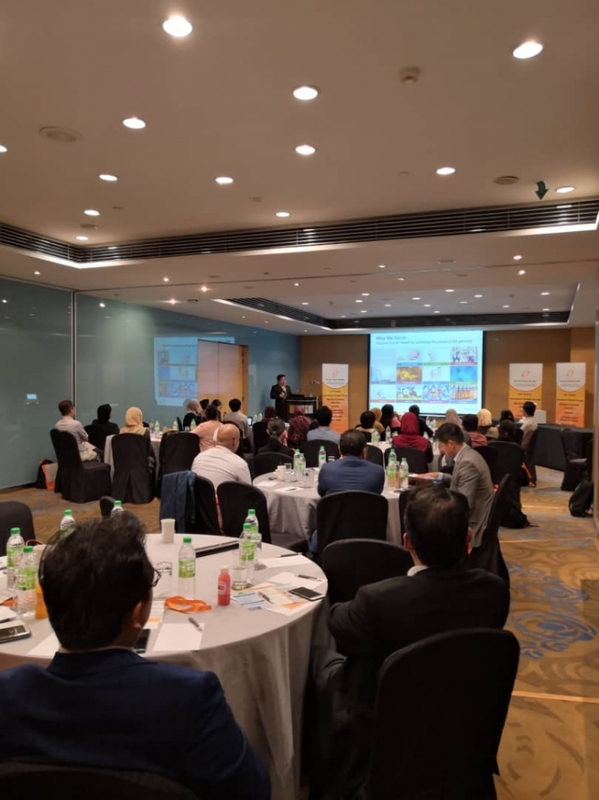 The experts demonstrated the end-to-end workflow on the newly launched iSeq100 and the recommended oncology applications. 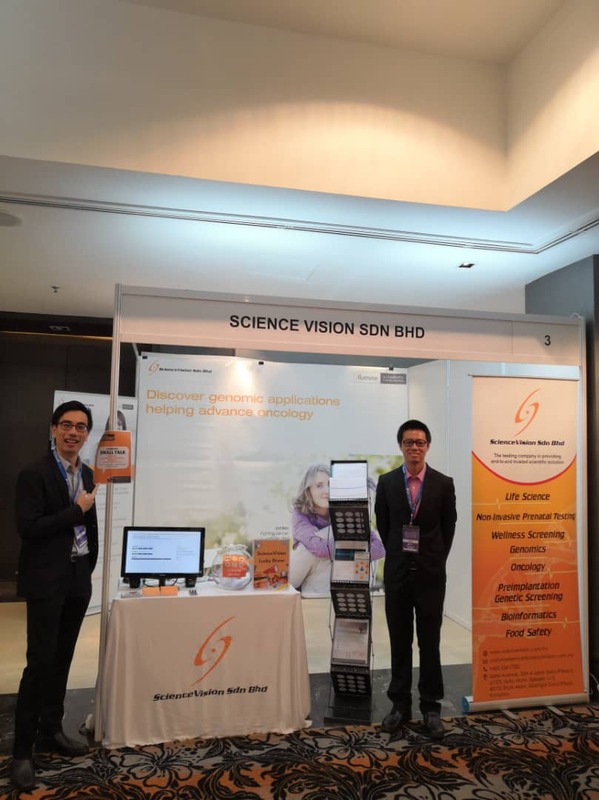 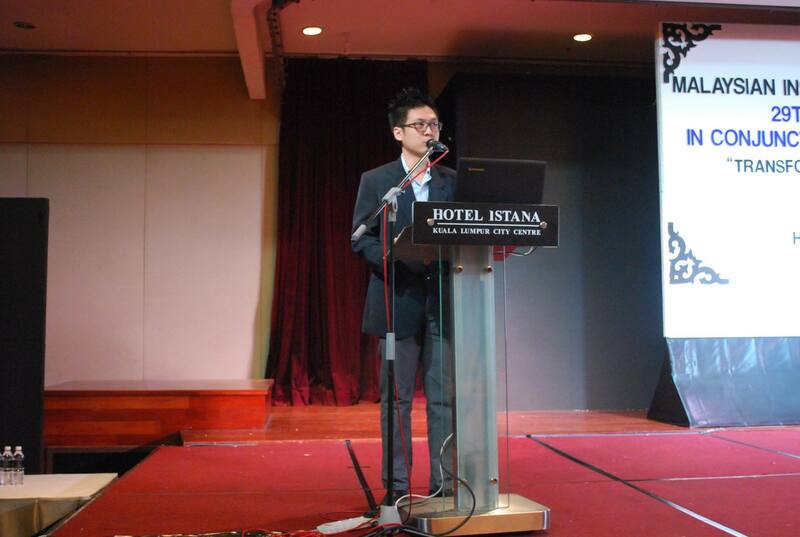 The second half day went on with demo analysis by Illumina’s bioinformatics team. 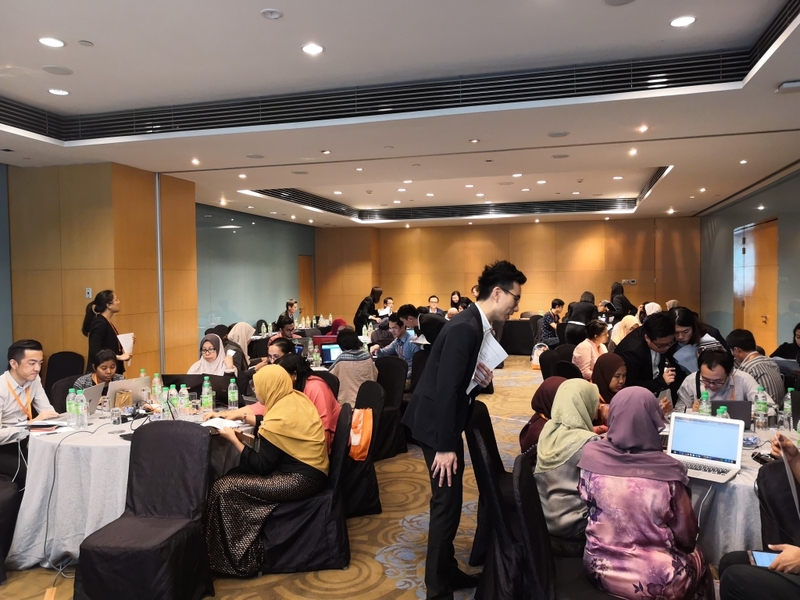 We are happy that participants find our workshop beneficial to them. 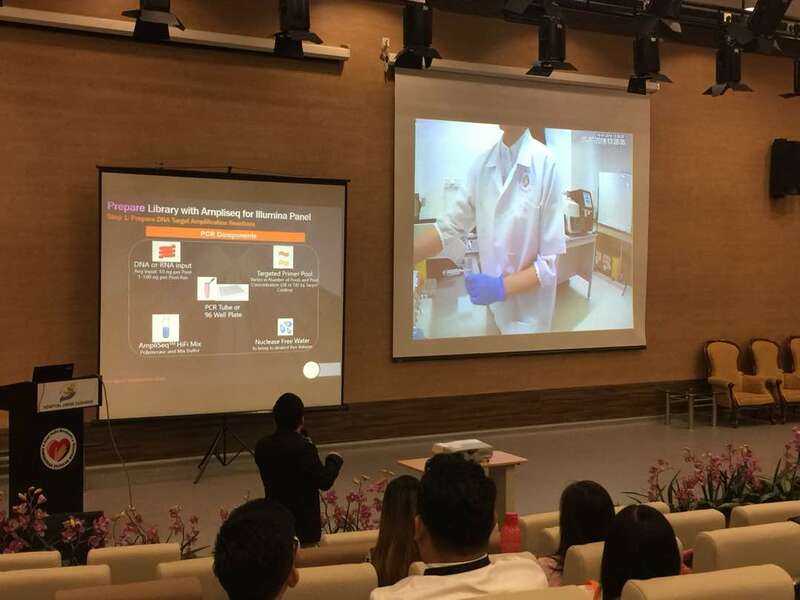 It is our pleasure to constantly providing educational workshop like this to help researchers to adapt Next Generation Sequencing workflow.